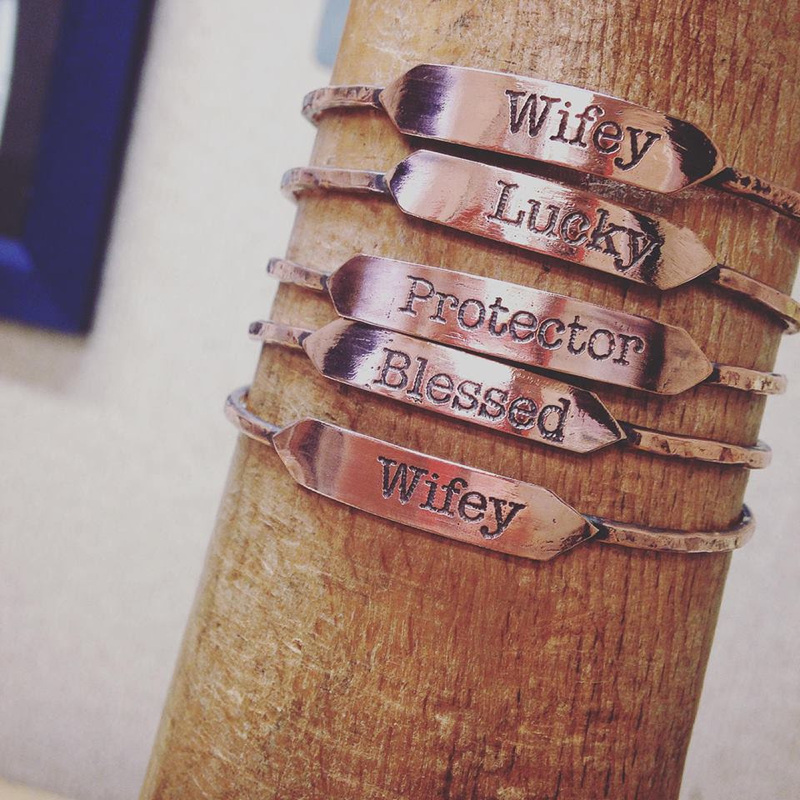 Choosing that special gift for those ladies that have stood beside you through the blood, sweat and tears of planning a wedding may be more than a bit challenging. 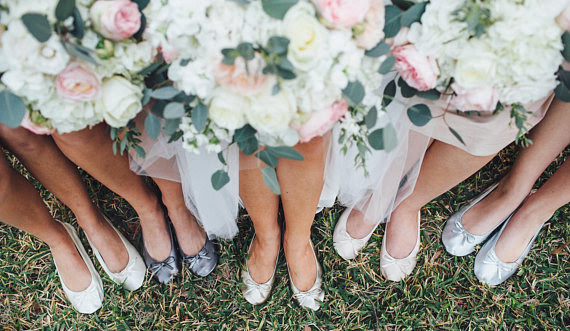 After all your bridal party has been there through every fitting, color swatch picking even possibly pulling you out of those teeny tiny melt downs. I have spent hours searching locally ,on etsy and even found some amazing diy gifts that I believe will be the perfect way to show your gratitude. Get ready for what I believe are some of the most creative and thoughtful gifts each bridesmaid will cherish. 1. Lavish bath box. If you could photograph a smell , I'd believe opening this box and taking this photo was like capturing heaven. The aromas literally didn't leave the room for days! 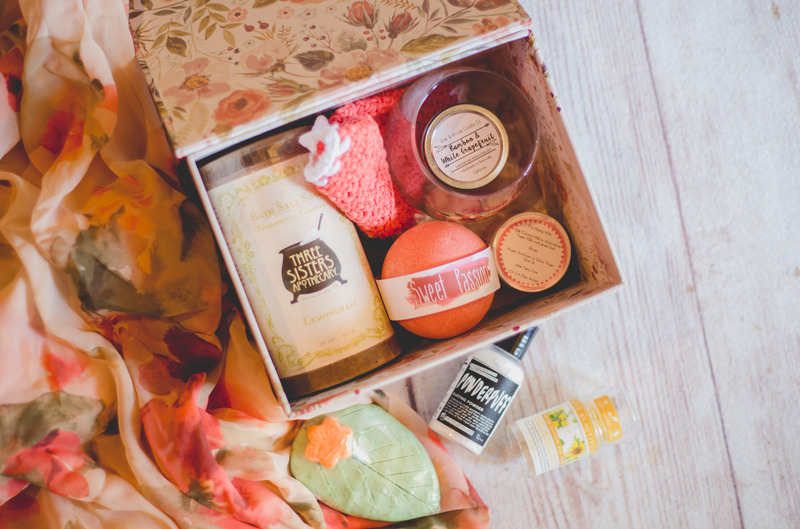 These gift boxes include bath Bombs, bubble bars, Salts, Soaps, Soaks, scrubs, and more along with accessories needed for the perfect most lavish bath. Ladies its time ditch your heels for these cute, comfortable pair of flats! These adorable, comfortable and oh so convenient ballet flats come in 6 different colors. They can fold up and fit in your clutch and are definitely going to be a hit on the dance floor. They also offer a 10% discount for bridal party orders when you order 6 or more for your bridesmaids. Just enter coupon code "BRIDE2B" at checkout for 10% off your order and the best part is they are under $15.00. This gorgeous monogram clutch will be the perfect accessory. These clutches are little bigger than normal size. You can easily fit a cell phone, keys, small wallet, and a few other items can easily fit. 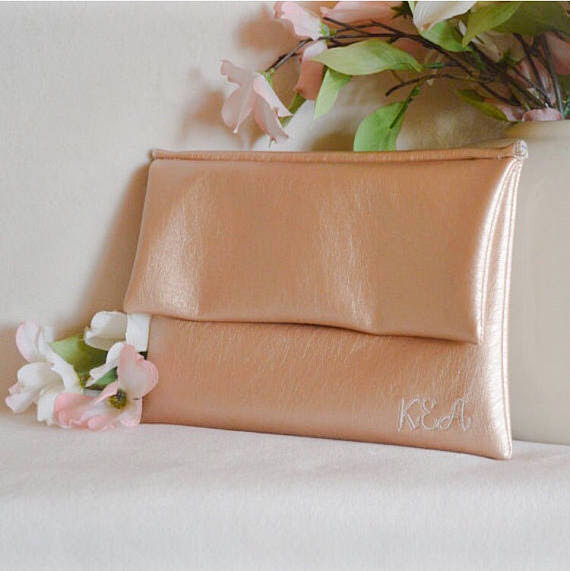 They offer a variety of colors and this classy rose gold clutch will only run you $30.00 per bridesmaid. If you have ever spent a second on Pinterest searching bridesmaid gifts then you have run across one of these adorable robes. I think my favorite thing about this gift is that its truly something I'd use on a regular basis. Silk and more offers many different patterns and each robe is customizable and is priced modestly at under $20.00 per robe. Oh for the Love of the Brew, this coffee is impeccable. 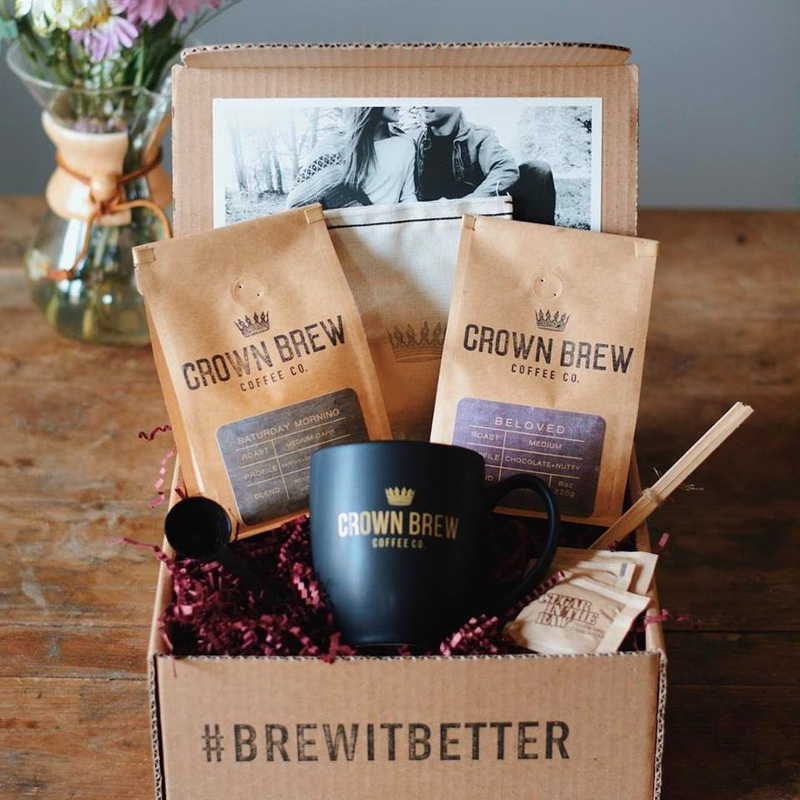 This Southern Illinois local business not only offers an amazing cup of Joe but they offer an array of gifts including monthly subscriptions, personalized gift boxes starting at around $25.00. 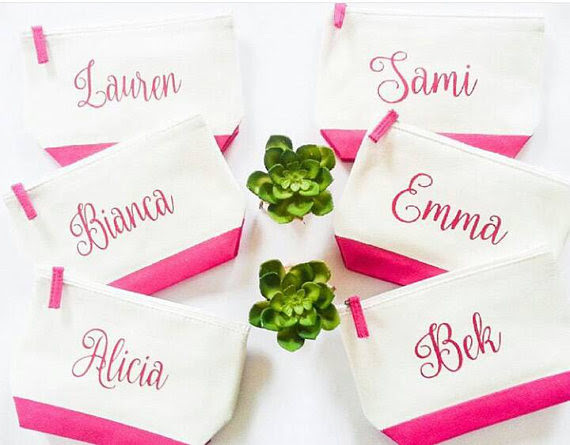 Another unique and breathtaking southern Illinois small business worth shopping at for that one of a kind bridesmaid gift. This hidden gem houses art and jewelry created by local artist and metal smith Shawn Vaughn . This Etsy shop offers and array of different designs, tumblers and wine tumblers. 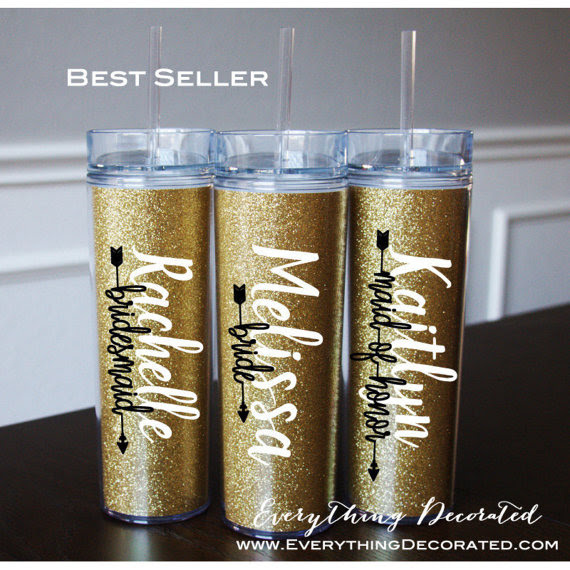 They make the perfect keepsake for those summer weddings and most definitely something your bridesmaid will use over and over again. Personalize the way you please and possibly put in a tube of waterproof mascara for your girls on your big day. These 100% cotton cosmetic bags will be both a thoughtful and totally convenient gift for those ladies standing by your side. 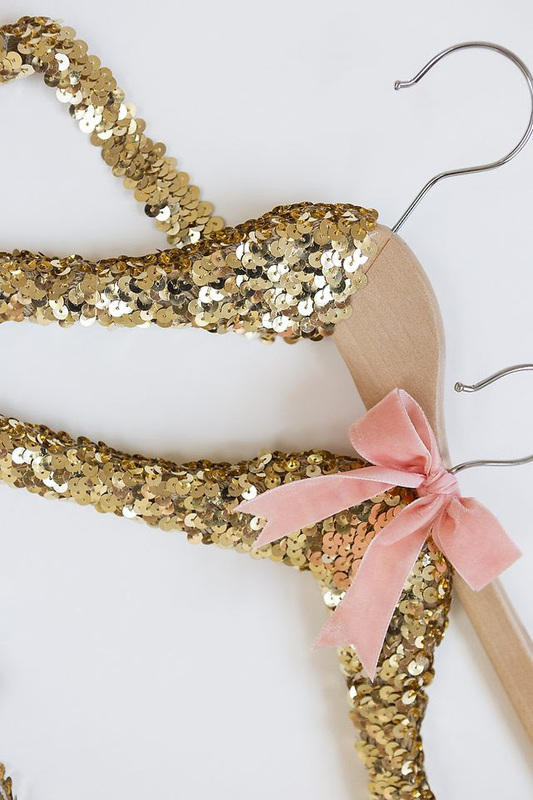 Ditch those plastic hangers from the bridal shop and break out your hot glue gun. These gorgeous and so simply made hangers not only photograph well but are easy and beyond affordable to make. All you need is wooden hangers from your local Walmart, 1 inch sequined trim, hot glue gun and ribbon. I believe my favorite thing about these are they provide the grip to keep those dresses on the hangers for your photographer to capture the perfect image of your dress. 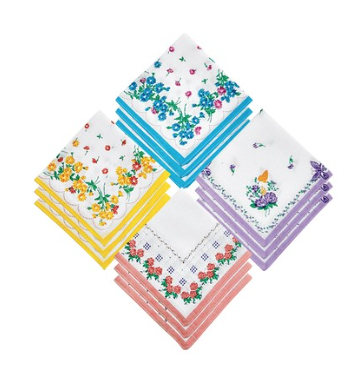 If you find yourself feeling creative and want to create a one of a kind handkerchief for your bridesmaids these adorable handkerchiefs are only $8.99 for a 8 pack atCarol Wright Gifts. A little hand stitching you will be able to create something so timeless and meaningful. A: 3446 Lazy Acres Rd.